The Allen County coroner Wednesday identified a 38-year-old man, Alastair Cordell Stephens, as Tuesday night's homicide victim. 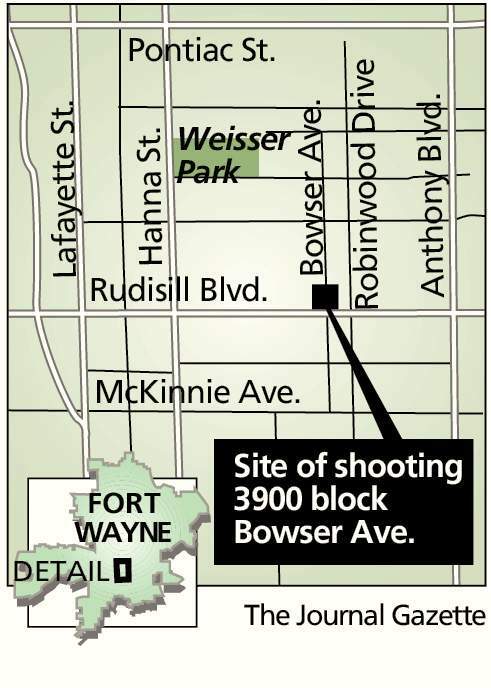 The Fort Wayne resident was found lying in the middle of the 3900 block of Bowser Avenue, suffering from multiple gunshot wounds, according to the Fort Wayne Police Department. Stephens was unresponsive and taken to a hospital where he was pronounced dead. He is the 17th homicide victim in Allen County this year. A 911 call about the shooting came in at 9:03 p.m. Three minutes later, another gunshot victim, Terence Lamar Whitt, 45, of Fort Wayne, who police believe is linked to the Stephens homicide, arrived at Fort Wayne Fire Department Station No. 11 at Lafayette Street and East Rudisill Boulevard, a half-block from the crime scene. Whitt was shot in the leg and was taken to a hospital. He was identified by police Wednesday afternoon and last reported in serious condition. Witnesses told police that two possible suspects fled the scene on foot and ran between two houses. Witnesses said the pair ran behind homes on the east side of Bowser Avenue. 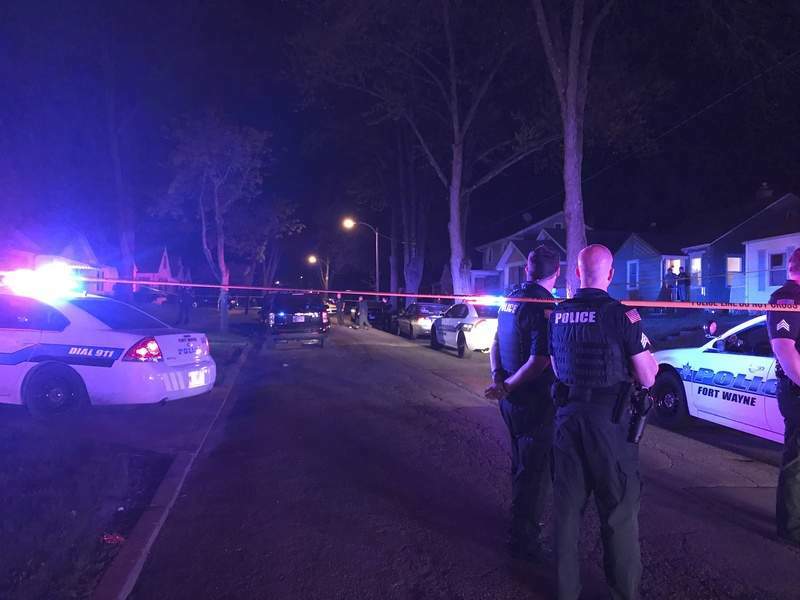 Tuesday night, Bowser Avenue was filled with neighbors and residents who watched as police, firefighters and paramedics worked the crime scene that had been roped off by yellow police tape. A pile of belongings and clothing lay in the middle of the street. Another crowd gathered at the fire station as the other victim was treated and transported to the hospital. At least two unidentified men were found walking outside the perimeter of the yellow tape, visibly upset. One vowed revenge. An hour later, many of the onlookers had dispersed. Gunshots were reported to the northeast of the crime scene where police were also dispatched, police told onlookers. Anyone with any information on the shooting is asked to contact Crime Stoppers at 436-7867.